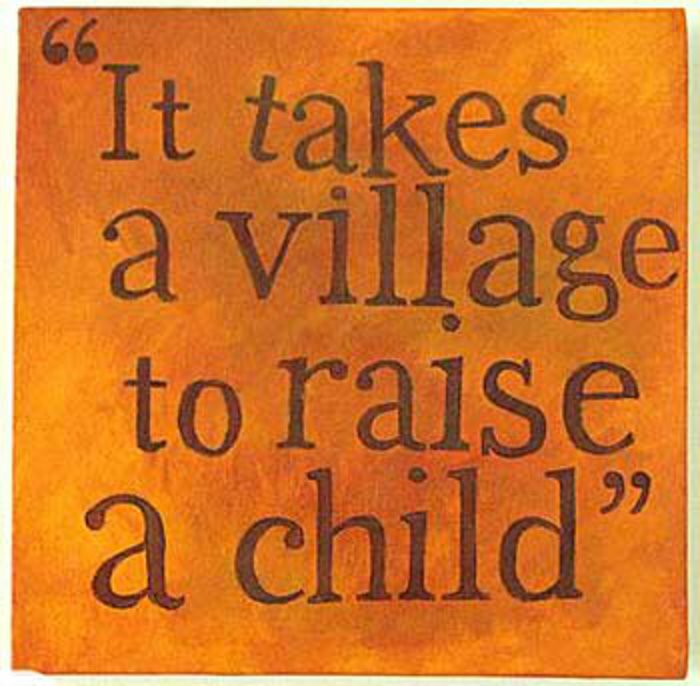 The saying, 'It takes a village to raise a child', applies to a spiritual child as well. Janita began small within the confines of her family, today she is joined by a large group of actively involved people. The growth of the method has been brought about by a team of people who dedicate their hearts and souls to this work. Allow us to introduce them to you.